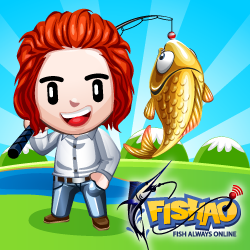 Description: Play with thousands of other players in the world of FISHAO. Try to catch over 220 different fish in 10 different unlockable areas related to the real world. 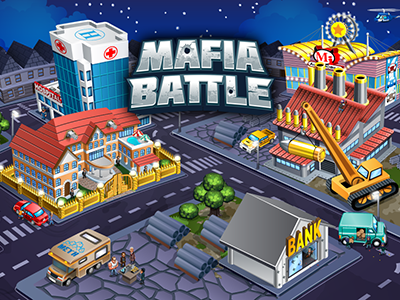 Customize your character, chat with other people around the world, meet new friends, compete in tournaments, decorate your home, breed new fish and many more options.